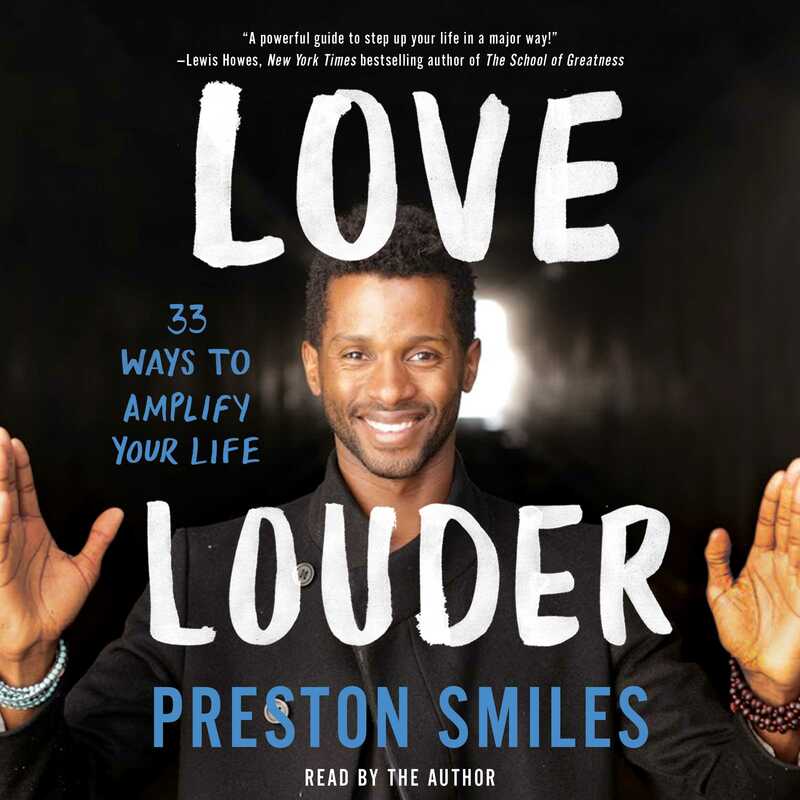 Preston Smiles has a large dedicated following on his YouTube channel and has been featured in LA Weekly, Los Angeles Magazine, and Origin magazine. He is also a regular contributor to Huffington Post, The Daily Love, Good Guy Swag, and has appeared on top podcasts such as Lewis Howes’s The School of Greatness and Addicted2Success. 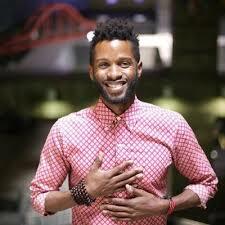 He recently won Elixir Magazine’s Millennial Mentor Award and is also one of the youngest members of ATL (Association of Transformational Leaders), founded by Jack Canfield.